Enjoying the sunny wintery days. I am for one, as I have found the most awesome soap to take care of my skin during these chilly days :). The one I am talking about is SoulFlower Banana SkinShake Soap. 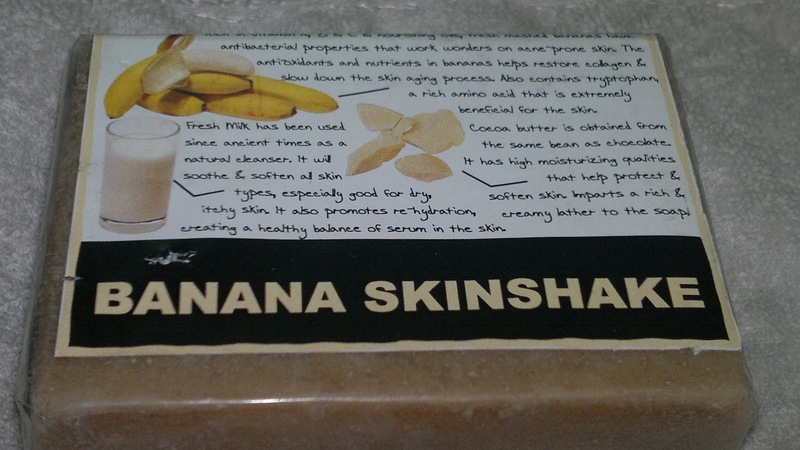 Price: INR 200 for 150 gm of product (I got this on a discounted price of INR 180). Packaging was very simple and normal with the bar wrapped in cellophane and having a printed strip describing the goodness of the ingredients. 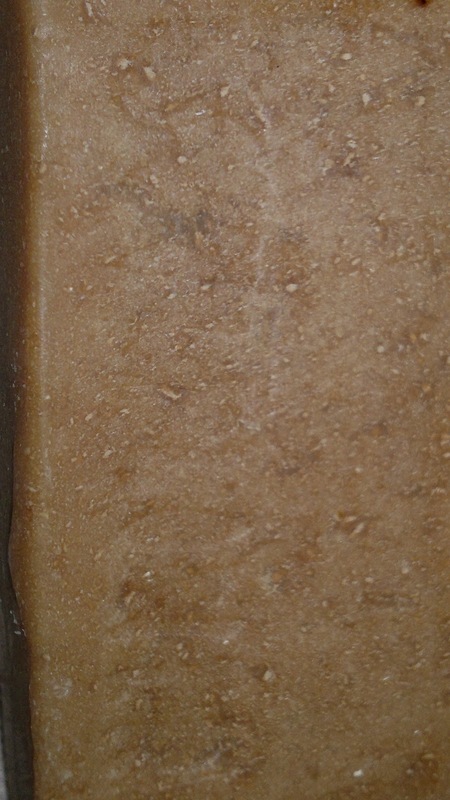 I am totally enjoying this soap. 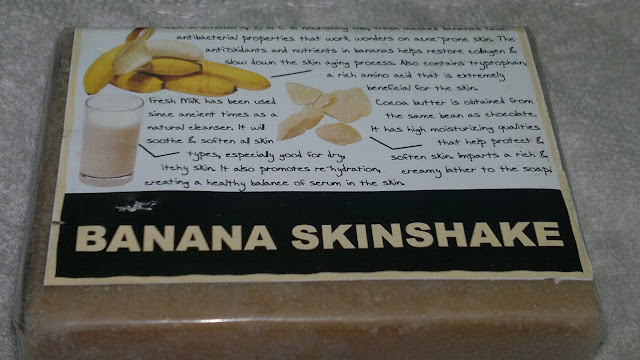 The goodness of milk, banana, and oats takes care of my skin so beautifully. I have healthy and non-dry skin for the first time in so many winters. 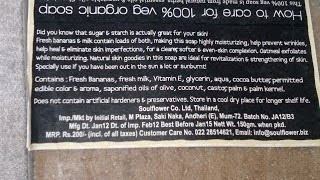 This soap is a treat to use, mildly lathers, soesn't strip my skin of any moisture, in fact my skin feels moisturised after using this soap. The fragrance is very mild and almost non-existant for my nose. But it is a very natural cleanser and the best one I have used in winters. Product rating: A, avaialble at most online beauty stores and from Soulflower website. Would definitely recommend this soap to one and all for winters. Personally, I have become a huge fan of Soulflower soaps and would like to try them in all possible flavours, but this one would remain a winter favorite with me always. nice soap. thank you for review. soulflower soaps are very nice indeed! !